Showing results by author "Marjan Kamali"
Darya has discovered the perfect gift for her daughter's 25th birthday: an ideal husband. Mina, however, is fed up with her mother's endless matchmaking and grading of Iranian American bachelors. 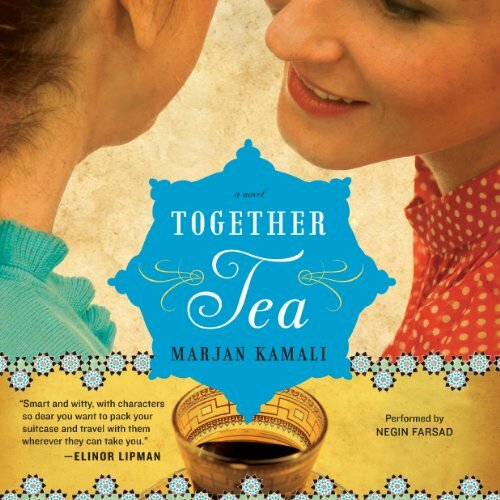 After Darya's last ill-fated attempt to find Mina a husband, mother and daughter embark on a journey to Iran, where the two women gradually begin to understand each other. But after Mina falls for a young man and Darya is tempted by an American musician, will this mother and daughter's appreciation for each other survive? 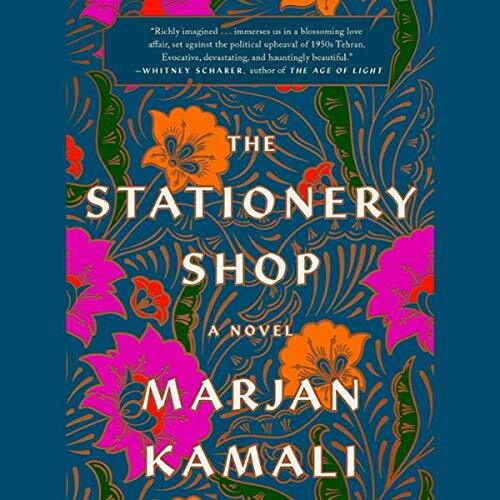 On the eve of their marriage, Roya agrees to meet Bahman at the town square, but suddenly, violence erupts - a result of the coup d’etat that forever changes their country’s future. In the chaos, Bahman never shows. For weeks, Roya tries desperately to contact him, but her efforts are fruitless. With a sorrowful heart, she resigns herself to never seeing him again. Until, more than 60 years later, an accident of fate leads her back to Bahman and offers her a chance to ask him the questions that have haunted her for more than half a century.